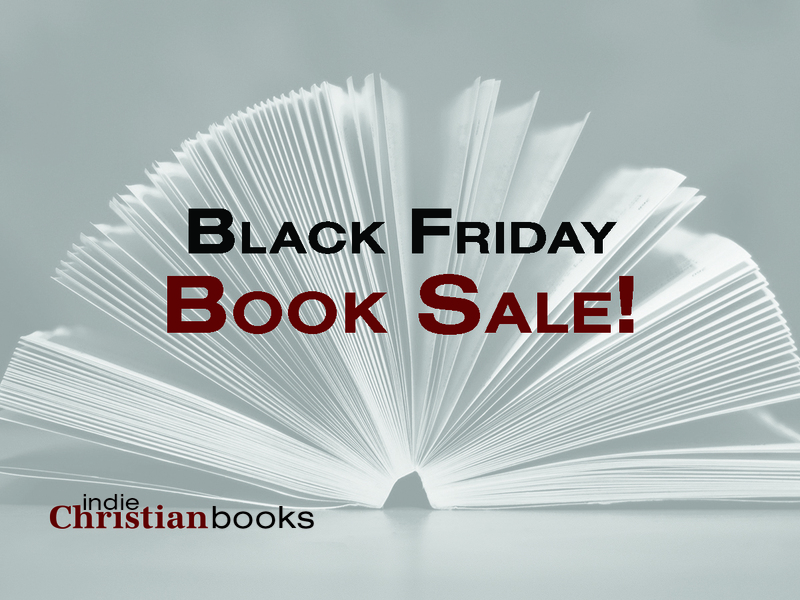 It's time for the epic Black Friday book sale! Along with 70 other books by Christian Indie authors, It Took a War and Ain't We Got Fun are on sale from Nov 27 (that’s today!) through Nov 30th. The ebook copies are $0.99 and paperbacks are $6.99. You can find free shipping, $0.99 ebooks, package deals, and more on the Indie Christian Books website! And if your budget is depleted from Christmas shopping, they’ve got you covered with some freebies Think 70 books is overwhelming? Narrow it down and find the perfect books for you or someone on your Christmas list by using this quiz to generate a customized book list. 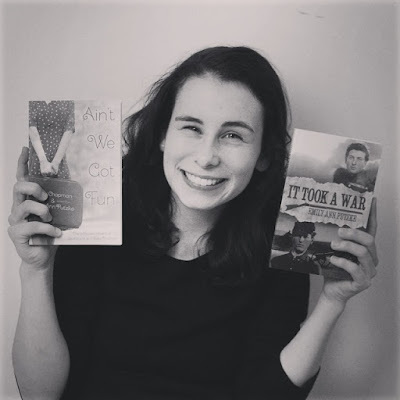 Acknowledgements: Thanks to Leah E. Good for her work organizing this sale, Gloria Repp for completing the time consuming job of uploading book info to the sale website, and Hannah Mills for her fantastic design work on the website graphics. Hannah can be contacted athmills(at)omorecollege(dot)edu for more information about her design services. What awesome reads of 2015 are you grateful for? What books are you looking forward to reading in 2016? This is exactly why I need an unlimited book fund. And a library the size of the Beasts. They are now both on my kindle, and I can't wait to read them!